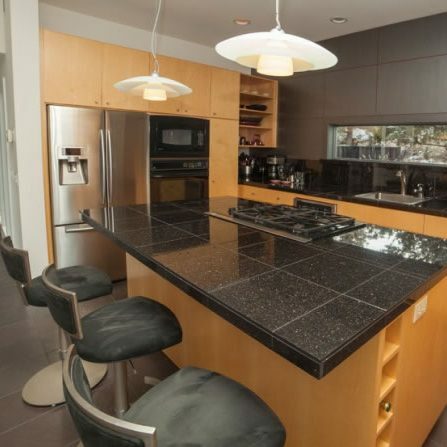 Marble tile installation is becoming more and more popular with Calgary and Vancouver homeowners. As the unique benefits of this stone are realized, the popularity grows. While the stone was once thought of as a material too expensive for residential homes, people are now realizing that the investment in stone floors actually saves the homeowner money in the long-run. There are a plethora of benefits that come with marble tile installation – from the unique and immaculate beauty to the cleanliness and durability. Below, you will find some of the benefits of marble tile installation that make it so popular. Marble is one of the strongest stones found in nature and when professionally sealed, is quite non-porous. This fact brings a few different benefits into the picture with marble tile installation. For one, this stone is much less likely to stain than some other materials and secondly – it does not harbour dangerous germs and bacteria the way other material can. This means that your home stays cleaner with regular maintenance of your floors. A quick sweep and then a cleaning with hot water and a soft towel is usually all you will need to maintain the lustre, beauty and charm of your marble tiles. 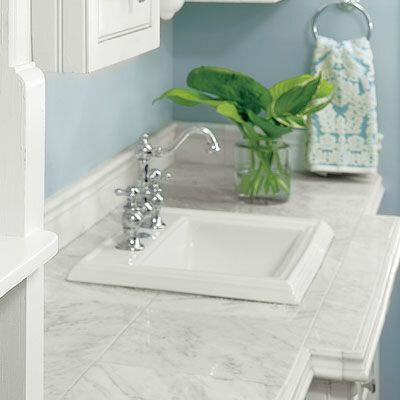 For more difficult messes, a gentle cleaner approved for marble tiles will do the trick. It helps keep your entire home cleaner and healthier – that’s a great benefit, especially if you have or plan to have children. 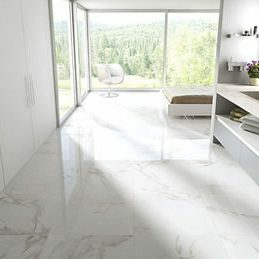 Most individuals in Vancouver and Calgary that love marble tiles do so because of the unique and artistic quality of the stone. It is available in a myriad of different patterns and colours – from deeply veined to speckled, splotched and even without many patterns at all. The colours of the stone range from muted beige, white, silver and tan colours to bright emerald, coral, crimson and so much more. This makes it easy to find a pattern and colour to coordinate perfectly with the existing or planned décor of your home – and one that fits your unique sense of style and personality. Marble tiles placed in any room of the house instantly brings an air of beauty, elegance and stateliness to the room. It is quite impressive and can make a dramatic difference – even if nothing else in the room is changed. In fact, adding flooring tiles to your home can even increase the property value because the look of it is marvellous! It’s a wise investment in any home and will be enjoyed for many, many years to come.